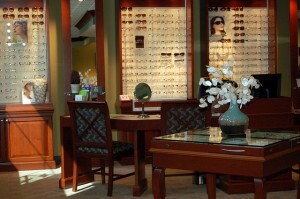 Modern Eye Care – Eye care practitioners and optical boutique/sunglasses retailer. 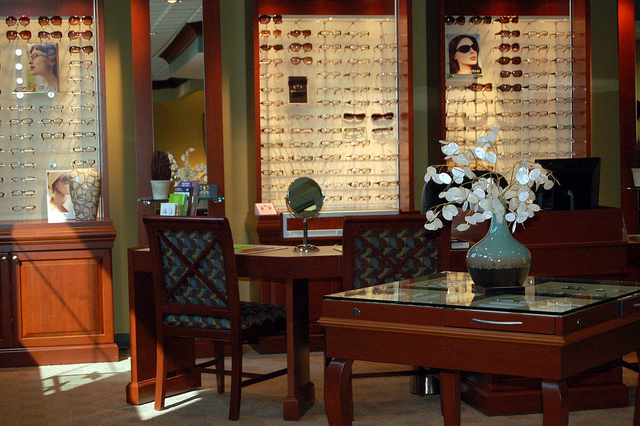 Afton Village is expanding its medical professional community with the addition of Modern Eye Care. Partners Dr. James Harris and Dr. Dustin Reece hosted a grand opening reception and ribbon cutting on January 17th attended by Concord Mayor Scott Padgett and the Chamber of Commerce.